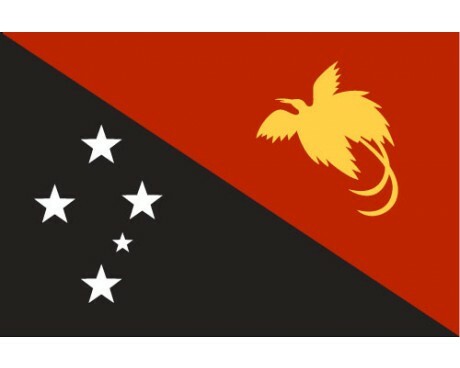 The flags of Oceania are as diverse as the nations that have produced them. 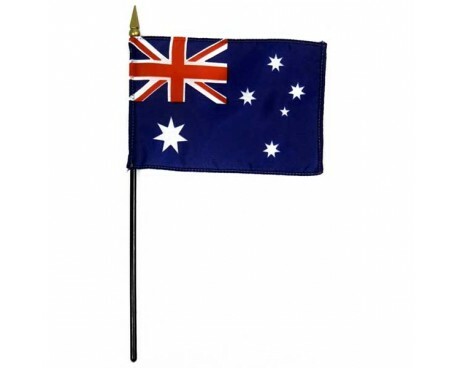 Australia is the largest nation in the region, so it is often easier to buy Australian flag than it is to buy that of any other nation, but Australian flags make up only a tiny percentage of the flags of Oceania. 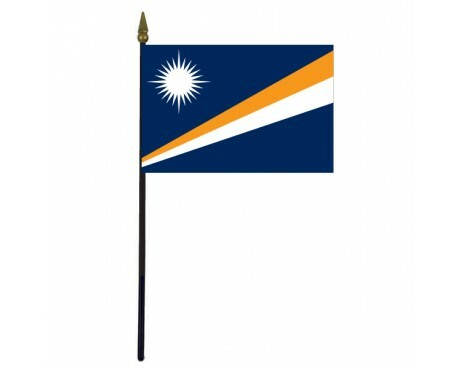 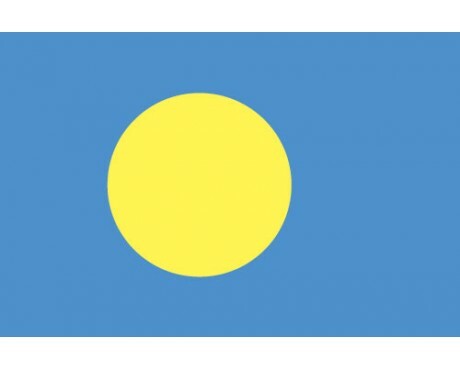 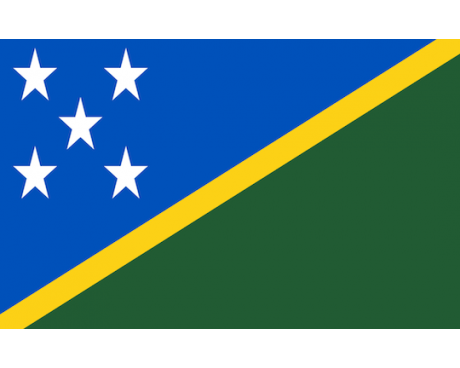 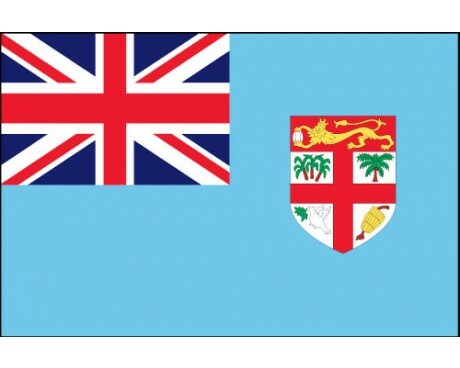 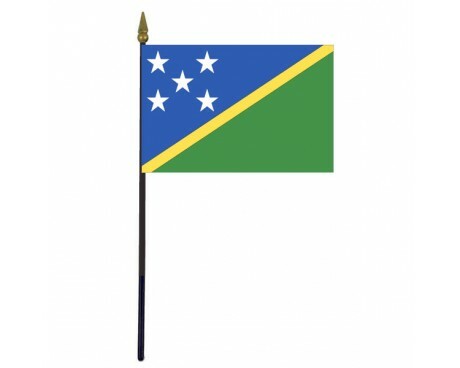 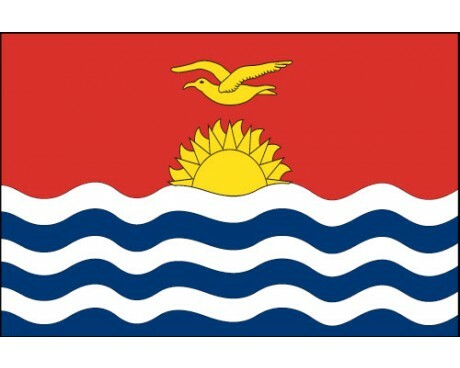 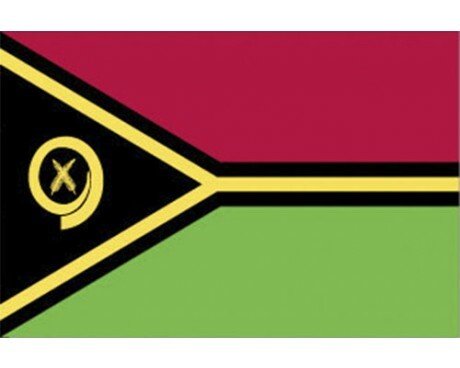 Many of the flags share elements that are ultimately derived from the flags of the British Empire and other European powers, but most of the flags also include symbols that are unique to the traditional cultures of the individual islands and nations of Oceania. 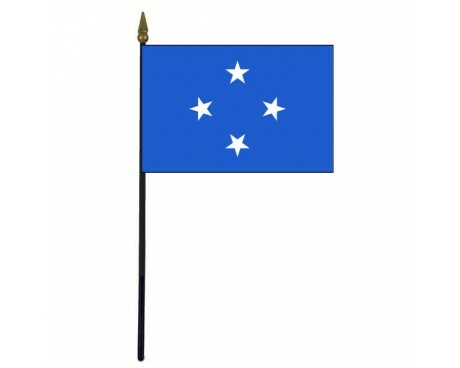 The vast majority of the nations in Oceania were absorbed into European empires during the colonial period. 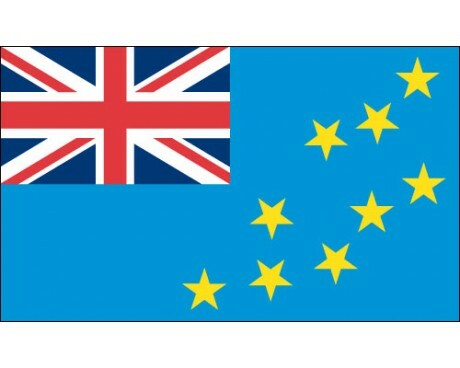 The British Empire controlled most of the region and left the greatest mark on the area's flags, but many other nations, such as France and the Netherlands , also had colonies in Oceania. 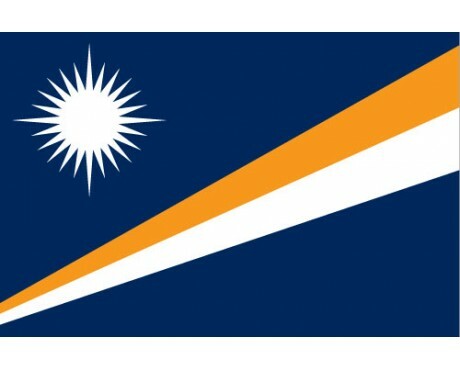 Some of the islands in the area even came into the American sphere of influence, although most of those islands were under the control of a European power before they were transferred to American control. 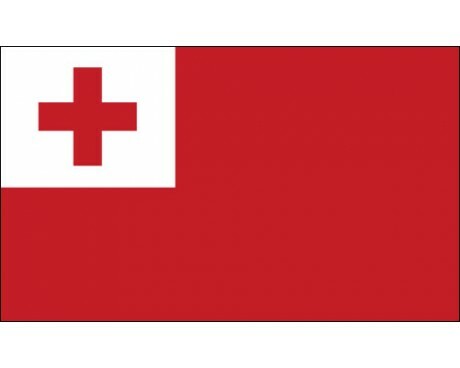 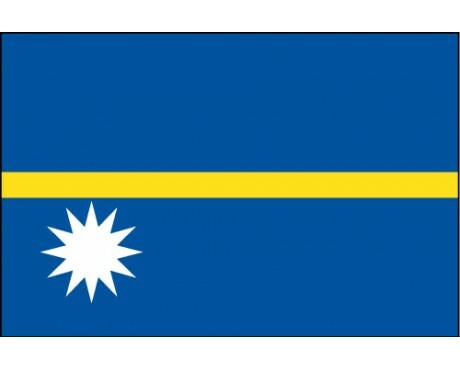 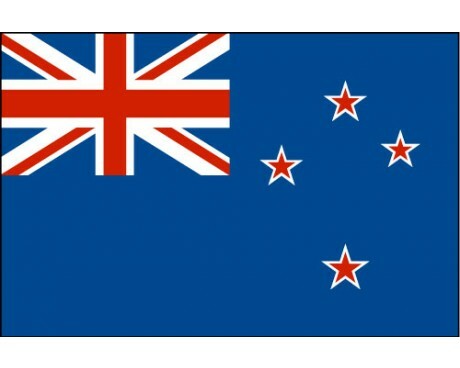 Many nations in Oceania have incorporated elements from their colonial flags into the flag that they use as independent nations. 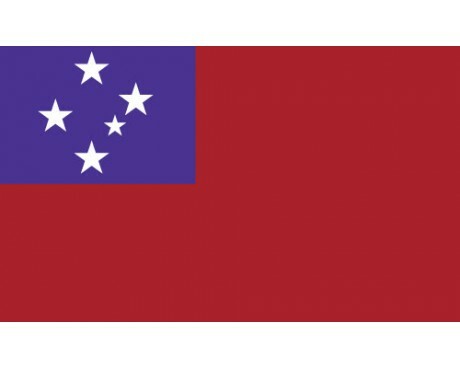 The Union Jack is a particularly common element in the modern flags, but it is also common for other colors and symbols to be taken from colonial flags. 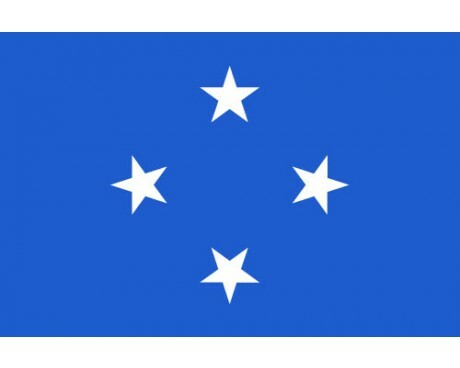 The former colonies of Britain are the most likely to include elements from their colonial flags, but remnants of the flag of the United States or France can also be found as part of several designs. Many nations have also chosen to include elements from their traditional cultures in their flags. 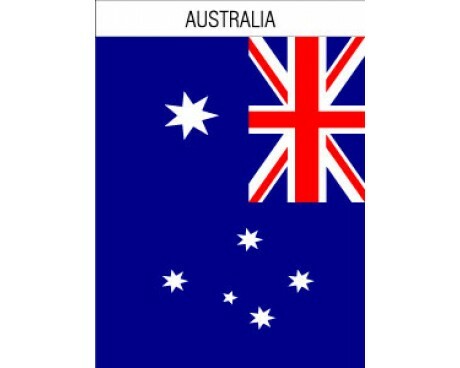 These elements are as diverse as the nations themselves, and they range from depictions of the local wildlife to symbols of traditional authority or even representations of national landmarks. 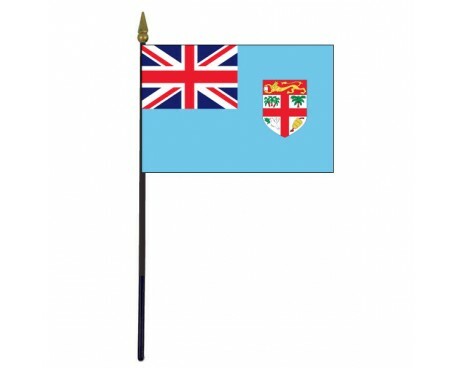 Every nation strikes a different balance between their colonial and traditional heritage. 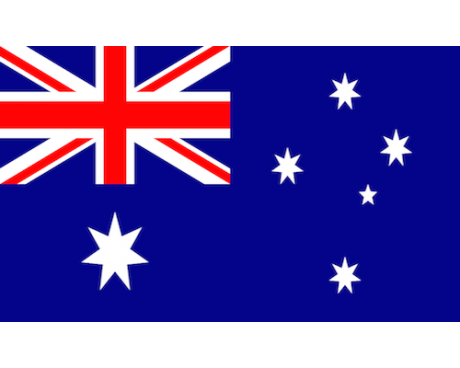 Australian flags emphasize their British heritage, while the flag of Brunei emphasizes traditional features. 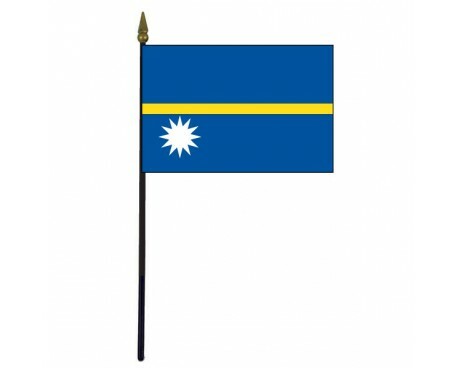 Every nation features a different mixture of the two influences in their own cultures, so a person who chooses to buy Australian flag and one who chooses to buy a flag of Brunei are both purchasing an accurate representation of the nation's culture even though the two flags emphasize different parts of the region's history.